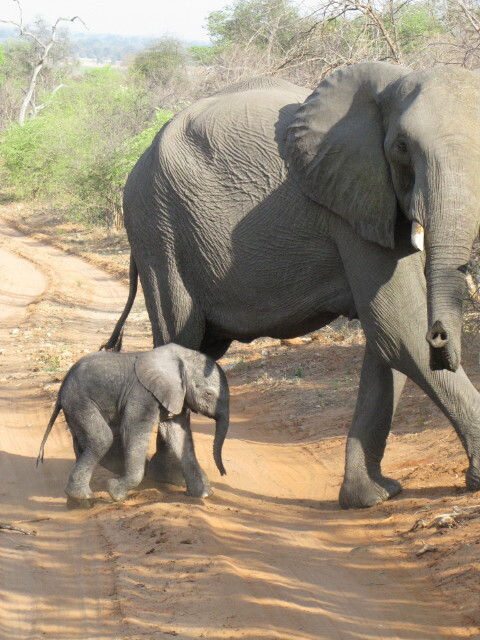 Kids’ fascination with animals is undeniable. As such, their worlds tend to be filled with them: animal stories, songs, and TV characters. Just glance at your child’s bookshelves, and you may be amazed (as I was) at how few of your books are not about animals. 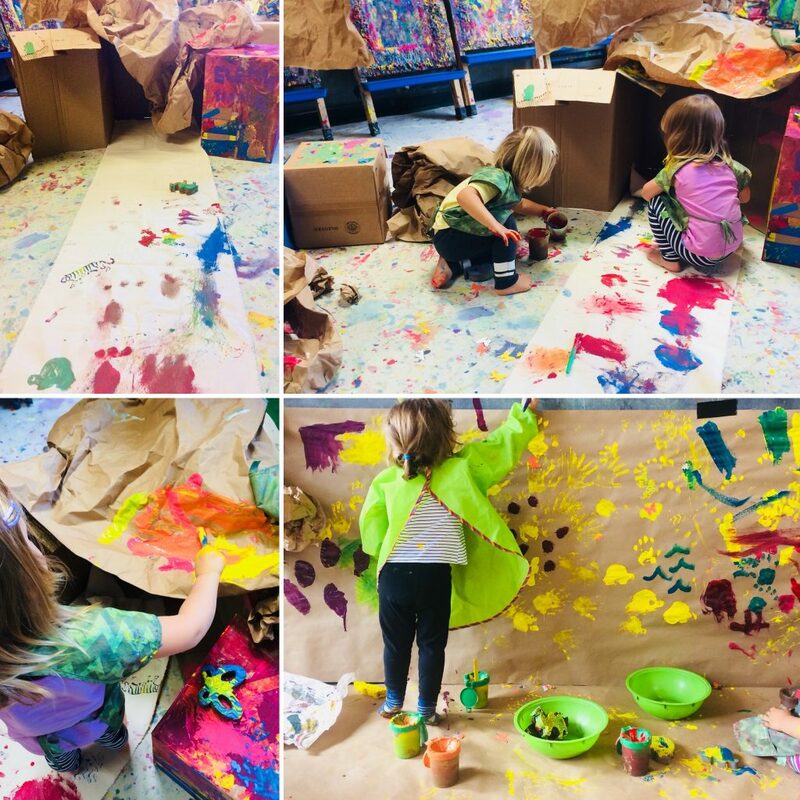 Maybe through some of this material, kids are learning empathy and a greater appreciation for nature that will stay with them as they grow up. 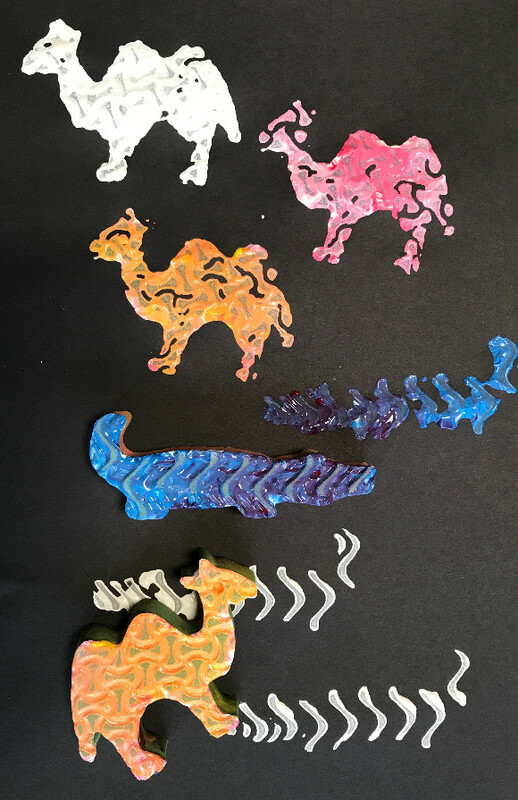 In my job, it’s also hard not to notice how the pull of animals (as subject matter) can open up new realms of experience for kids in music and art. 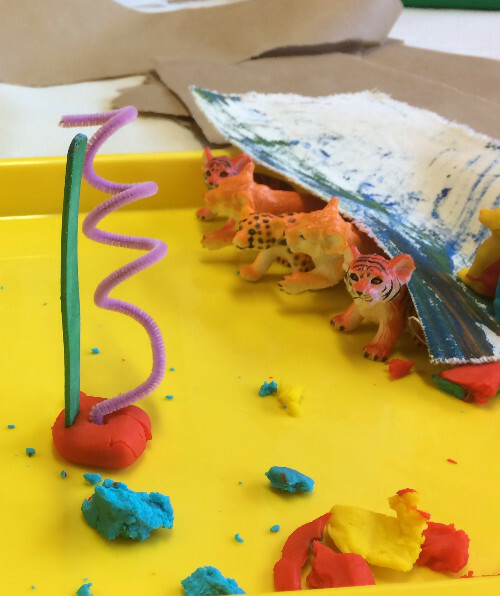 We’re all about animals this week at PLAY. Complete info on the week’s activities is below. 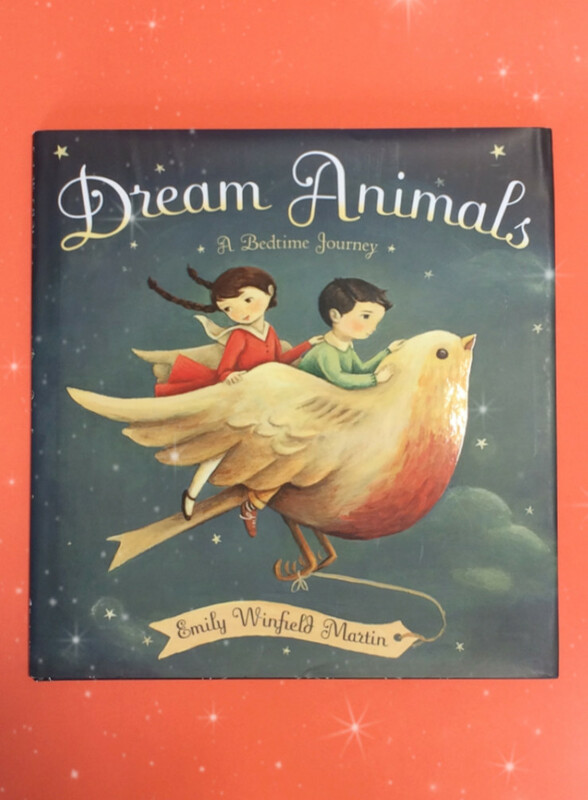 This Thursday, Rebecca will be reading Emily Winfield Martin’s ethereal bedtime story, Dream Animals. Arrive by 10am to catch the reading, which will be followed by art time inspired by the book. Toddlers to five; drop-in. Complete info is here. Every Thursday, 10-11:30 (holiday closures are always posted). Books featured in Stories & Art are available for sale in our store. Mon. 6/18 through Sat. 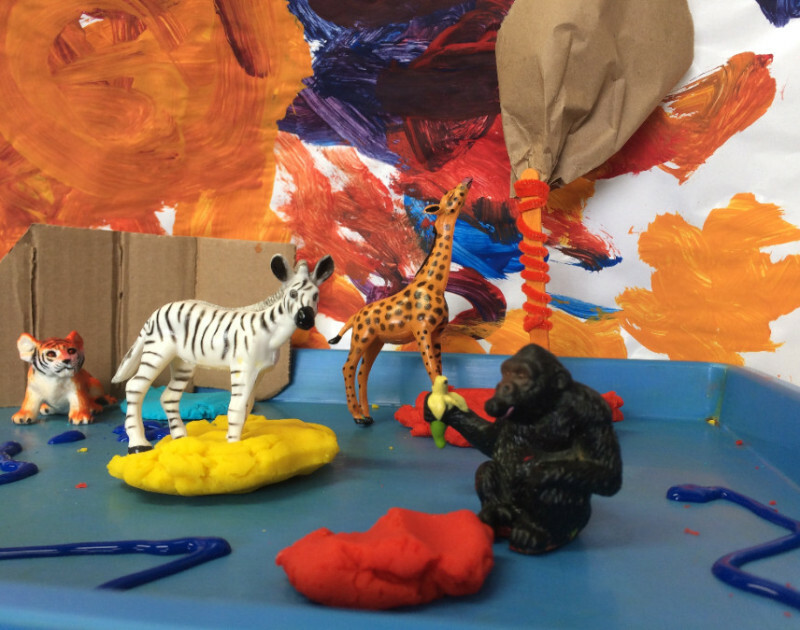 6/23, we’ll be offering your painters some animal inspirations during Messy Art hours. Come with some wild ideas of your own, if you like. Toddlers to five; drop-in. Complete info is here.